The TEFL certificate earned at TEFL Campus is validated by Fairmont State University in West Virgina, USA. Graduates are also eligible to earn credits towards their master’s degree studies at the university. 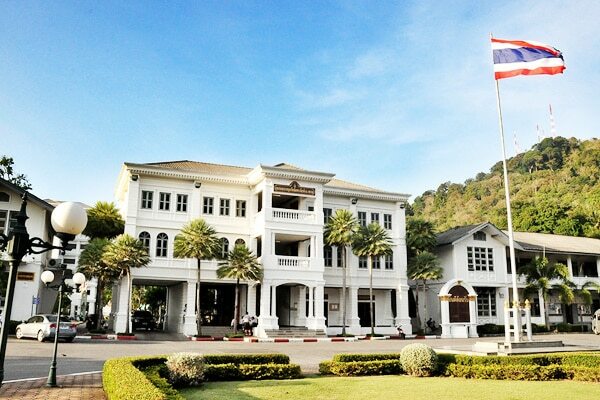 TEFL Campus is licensed and by Thailand’s Ministry of Education and has been since its inception. Our course meets the Ministry’s quality standards and is routinely asked to pass annual inspections. 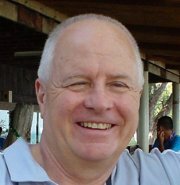 David Hopkins is a TESOL expert who has taught around the world, including work with the US State Department. Every month, Mr. Hopkins contacts our Course Director so as to ensure his standards have been met and his work as an independent moderator is part of our course validation. 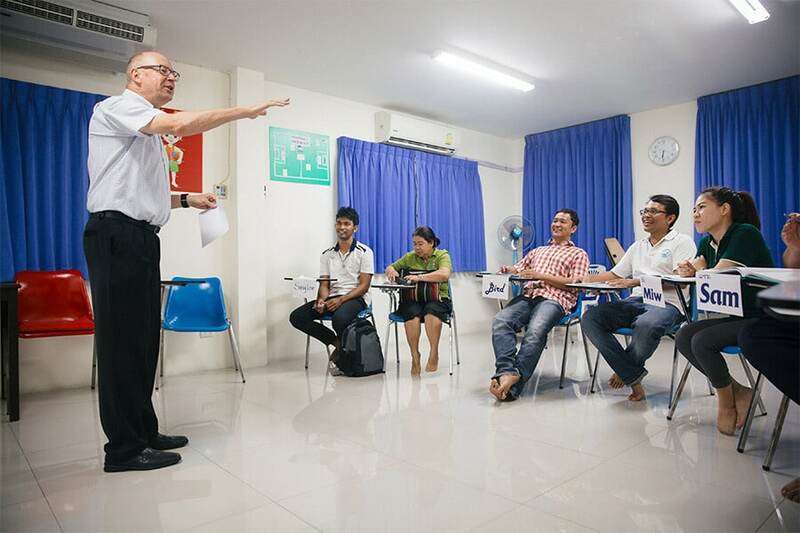 Since 2002, TEFL Campus has been training new and experienced teachers. Year after year, graduates report nearly 100% satisfaction. Upon graduation from TEFL Campus you will receive your internationally recognized teaching training certificate to teach English as a foreign language. 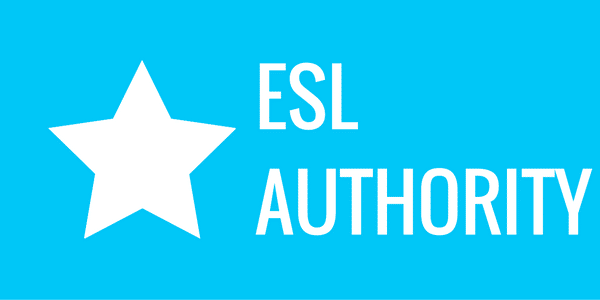 Join thousands of TEFL Certified teachers today. 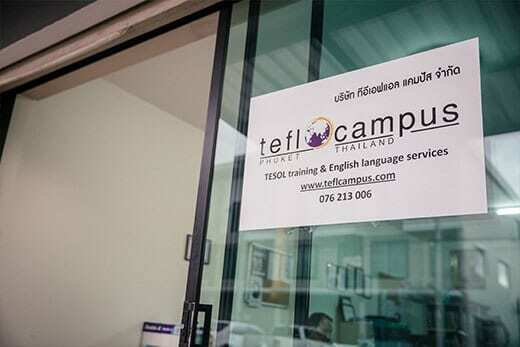 As well as providing the most comprehensive TEFL course in Thailand, TEFL Campus is with you every step of the way from our renown teacher training courses to our job support, income and help with your visa and work permit. We offer guaranteed job support with a proven record of success since 2002. 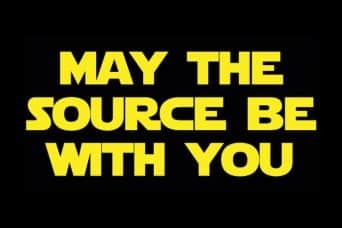 Check out our trusted employers and resources to find out how we help you through our large support network to get you the job you want. Over 1,800 graduates and 98% of them say they’d recommend our courses to a friend. 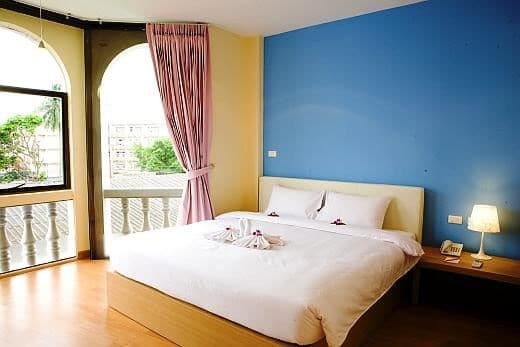 Affordable, clean and safe, we offer nearby guesthouses, hostels, serviced apartments and hotel accommodation options. "Wasn't easy finding a TEFL course I thought I could trust. Eric and all staff were nothing but helpful to me since the beginning. Even before the course had started. 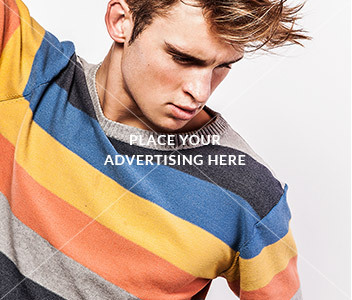 Their professionalism far succeeded any expectations that I had and I would recommend them highly." "What a great experience and a great way to start off my time abroad. I worked hard and made a lot of great new friends, including the fabulous TEFL instructors. I'm so excited for the opportunities this course has opened up for me!" "The facilitators are teachers who are serious about teaching. They're good at it, which makes their feedback invaluable. The job support is great. They want you to succeed." "Wonderful facility with fantastic staff. A great experience where I learned a great deal. Fantastic course and it will challenge even those with experience in teaching, while providing a highly condensed and thorough introduction to those who don't. Great support and consistent feedback from all involved at the facility made this a truly worthwhile investment." "This course was undoubtedly exciting and challenging. The staff was amazing and the location was beautiful. 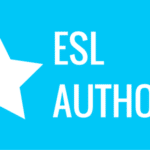 I recommend this course for anyone who is interested in pursuing their TEFL/TESOL certification." "The course content is very interesting which I really enjoyed. Throughout the course all the instructors and the class mates were very supportive and helpful. " "A great place to get a TEFl certificate!! Really helpful staff and encouraging instructors!" 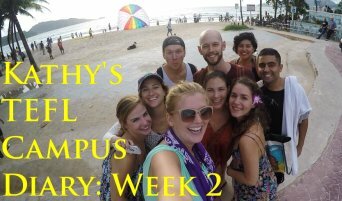 "TEFL campus was everything that I was hoping for and more! Everyone was incredibly nice, professional, and supportive. Not only did I have an amazing time in Phuket (the perfect location for this course), but I also made life-long friends, learned a great amount in a short time, and received real-world practice by teaching in front of real students. 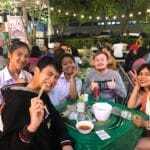 I would recommend this course to anyone wanting their TEFL certification (even if they do not want to teach in Thailand)!" 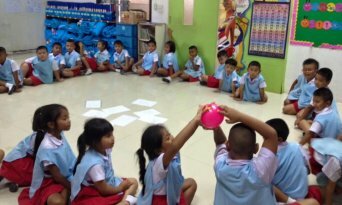 "The coursework was relevant and gave me a good idea of what it would be like to teach a TEFL curriculum. 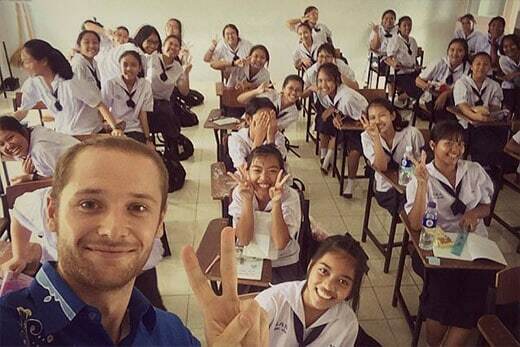 And, we all actually got to teach six 43 minutes classes to Thai students. That was great, actual experiential training, and after each class Simon and Eric gave very helpful feedback." "A challenging course in a fun environment. Great teachers, fabulos infrastructure and support. Can highly recommend TEFL Campus Phuket!" 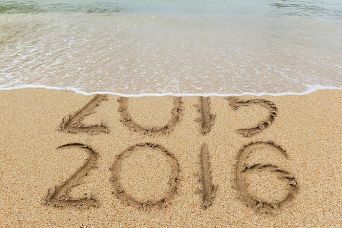 "It has been an amazing month. It was very challenging but the end result was worth it. Eric and Simon are great at what they do and they make you feel like anything is possible. They are also patient and understanding." "One of the best decisions I've ever made. If you're interested in a TEFL certification, this course is the way to go! The whole experience was simply wonderful. It wasn't a walk in the park, but if you apply yourself, the end result feels so sweet! 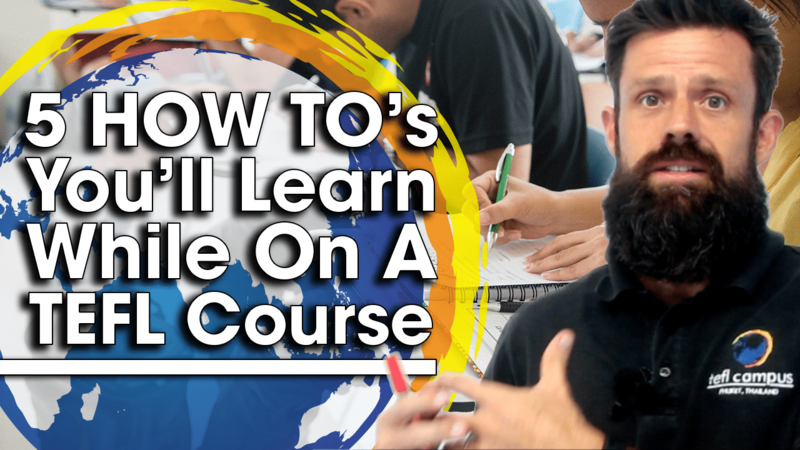 Take this course, you won't regret it." 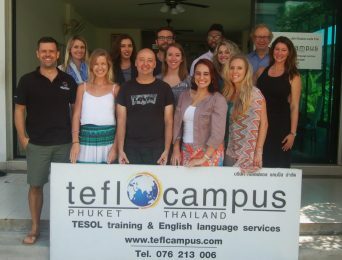 "I had an awesome experience doing my TEFL certification at TEFL campus Phuket. From the pre-course info ,up to the last day of the course, our instructors were outstanding and supportive in any possible way. I learned a lot about teaching English and I feel confident to enter the class room. This course had the right balance between theory and practice. " 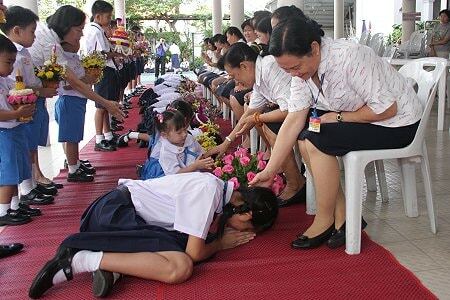 "I’d thoroughly recommend TEFL Campus to anyone wanting to take this course in Thailand. 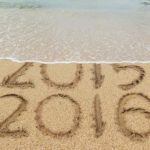 It’s in a convenient downtown location on this lovely island, and it does a great job." "The course was a great experience, well worth the time and money. Everything was well-organized throughout the course. Both trainers are passionate about their jobs, incredibly helpful and always gave constructive feedback. It’s a fantastic learning opportunity, be prepared to earn your certificate. I would definitely recommend this course to a friend." 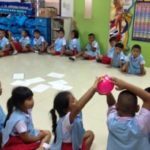 "It was 4 weeks intense training which is very helpful and beneficial,my favorite part was lesson planning and practice teaching, I got the chance to create my own lesson plan and teach Thai students." 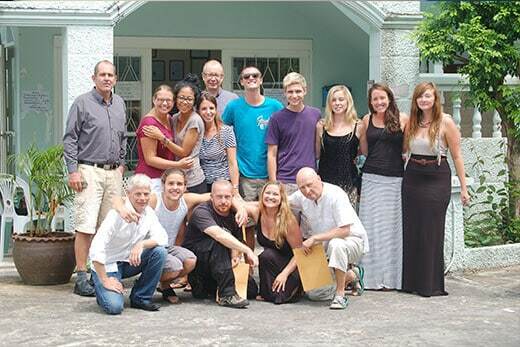 "TEFL Campus Phuket prepares you very thoroughly to be able to set forth and teach abroad. 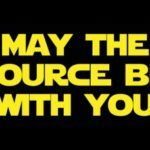 Sure, there is no job guarantee but the support and resources offered are more than enough to find a job. Only two weeks into the course, I had secured a full-time teaching job at an elementary school (to begin when the course finished) simply through the resources provided to me! 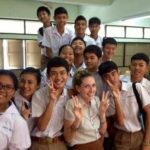 I am so eternally happy that I didn't get my TEFL online and did it on location in Thailand." 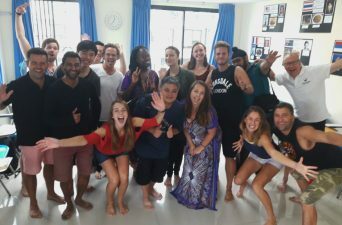 "Although there are many places to compete a TEFL certification, Phuket was my final choice based solely on my pre-travel communications with TEFL Campus. The professional quality of correspondence and arrangements for coming to Phuket made the idea of flying across the world alone for the first time accessible to me. " 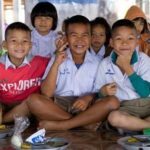 "Prior to choosing a TEFL program I did extensive research that encompassed the full gamut of offerings. Online, on location, cheap, expensive, on site and still at the end of the day it is all somewhat of a gamble. 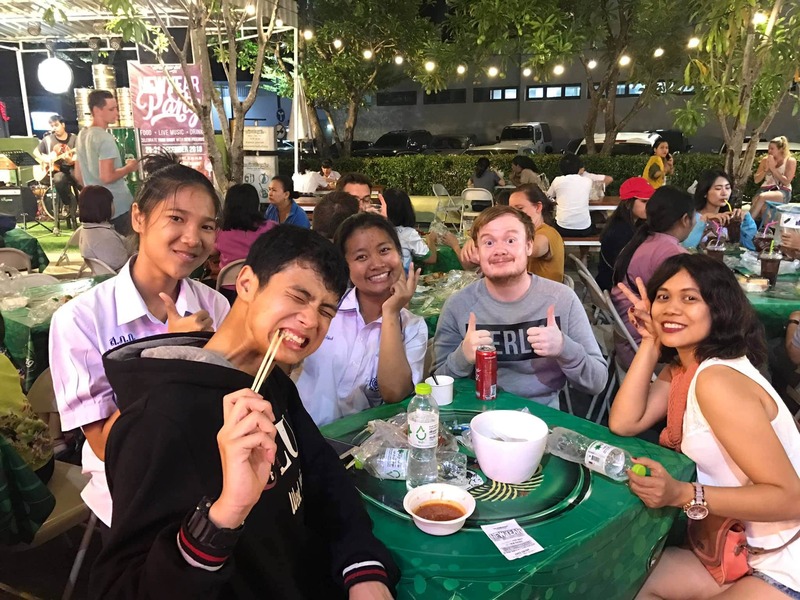 My experience with TEFL Campus Phuket was better than I had could have imagined." "A great course in a beautiful country. Staff friendly and ready to help if needed. Lots of teaching experience which is great for people who, like me, have never taught adults before. 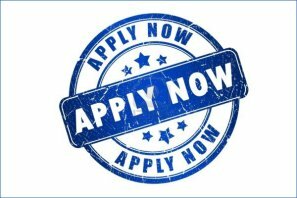 Life time support with finding jobs! Would recommend this course to a friend." 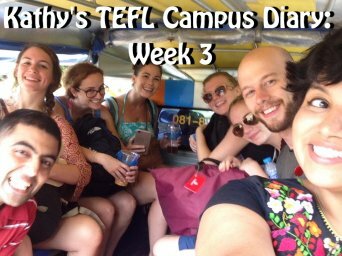 "The decision to enrol in the TEFL Campus Phuket was one of the best I've ever made. It was such an amazing experience and one that I will never forget. (The trainers) are fantastic at what they do, and are so full of knowledge. I have made some lifelong friends, and have experienced many amazing things. All in all I would recommend this course to anyone." "I had no experience teaching prior to the course, and was shocked to see how little I knew about English grammar and the implicit details of how to teach specific grammar points. The course provided the right opportunity to address this weakness. 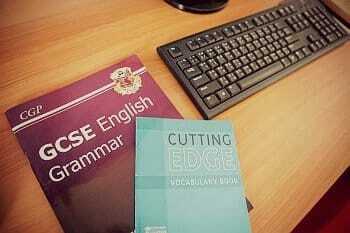 I can now confidently and independently plan and lead lessons on English grammar." "When you enter the classroom you recognize the passion (the training staff) have for the English language and this will quickly rub off onto you when delivering your lessons. Importantly you can tell that they want to prepare you for teaching practically in the region and to maintain high standards." "The course is known on the island for being good so getting employed is a doddle. Not a bad word to say about the entire experience, we couldn’t recommend them enough. 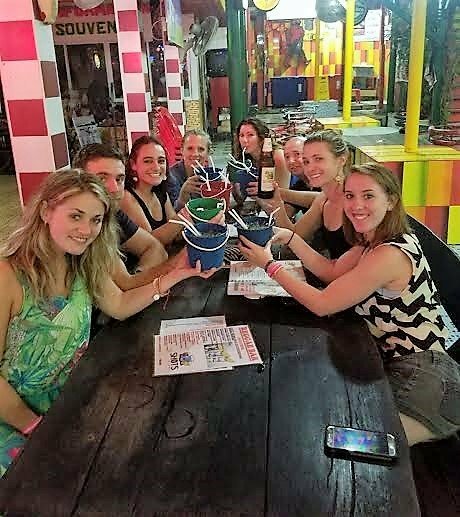 The staff worked tirelessly to ensure we all reached our full potential and you could come to them for advice on life in Phuket, job hunting, or anything else at almost any time of the day or night." I just landed my first teaching job two days after I finished the TEFLcourse! Incredible school! Great pay! Way better than I ever could have imagined! Love the students! Honestly so happy and grateful for everything! 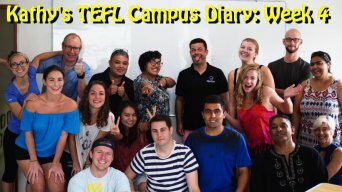 All of the staff at TEFL Campus were very helpful and they placed me in the program that worked best for me. 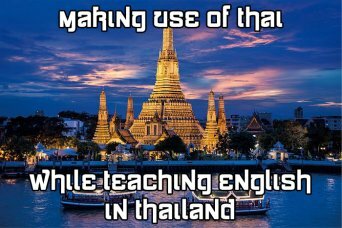 I now feel comfortable teaching a classroom full of students and I have the tools to create lesson plans from scratch and with a clear strategy of how to go about be being a successful teacher in Thailand with the knowledge to be an English teacher for wherever I may go. "Before the course, I believed that the certificate was just a formality…and anyway what can one possibly learn in four weeks!? I was proved wrong within the first half hour of the first day of the course, when we were handed our minute-by-minute schedule for four weeks. 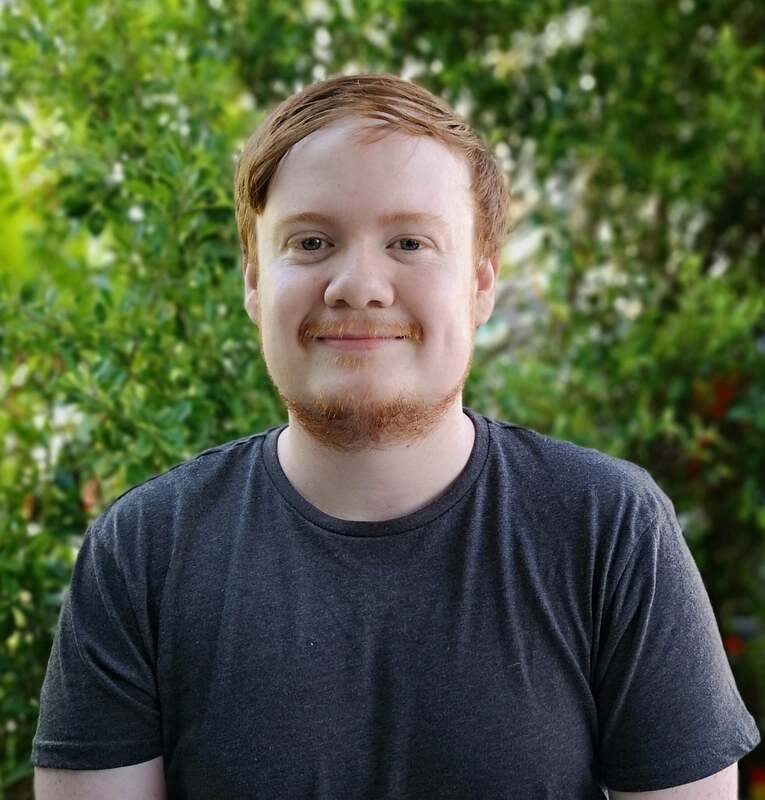 But today, because of the quality of training I received and the amount of hard work I put in, I proudly tell people that I am a TEFL certified teacher." TEFL Campus really provides you with all the tools you need to become an effective TEFL teacher, completely worth it! I can't recommend this course highly enough. There are lots of TEFL courses out there where you can pick up the qualification relatively easy, but at TEFL Campus you'll be put through your paces and feel fully prepared for a career in teaching English. It was such a great experience to do the course at the TEFL Campus Phuket. The instructors are very knowledgeable and are keen to tailor support to each student's individual needs. The course was very well structured and the feedback was detailed and extremely helpful. This program made me feel prepared for the teaching world, although I had no previous formal teaching experience. The staff was always available to help with teaching practice and other personal inquires. I would recommend this course to anyone that wants to be able to effectively teach through relevant techniques. The campus itself was convenient, everything we needed to help with lesson planning was in the building. All the staff working at the campus were friendly and made me feel welcome. I could honestly go on and on about how I loved the course but I think you should experience it for yourself. It’s worth it! 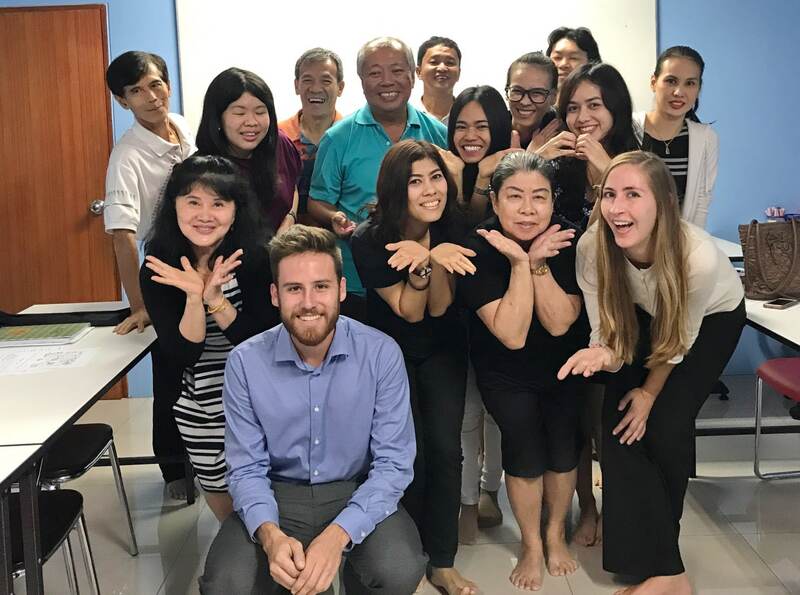 "So much of what I learned at TEFL Campus has manifested itself in my current classroom and I am so grateful for the time I spent struggling with the tenses. I thought I could teach English back then, but so much detail has become my daily stuff, and I learn constantly." 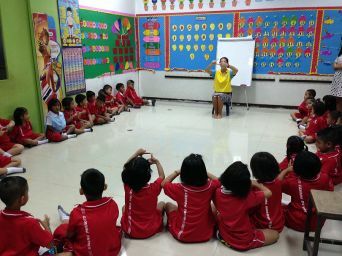 I researched many TEFL providers, however, TEFL Campus Phuket really stood out. The trainers were excellent and I must admit that the course was harder than I anticipated, however, it was worth it. I currently live and work in Thailand and I have an amazing job. This would not have been possible without the assistance of TEFL Campus Phuket. I strongly recommend this course provider. "Well, they didn’t lie when they said the course was intensive! You need to be passionate about teaching (which I am) to complete this course. You meet people from a wide range of backgrounds and abilities which is good. The staff at TEFL Campus were professional and helpful with lots of support both during the course and afterwards. It can feel a bit overwhelming but if you stick with it will be worth it." "Awesome content, awesome staff, awesome program. For having experienced a similar (but longer) program in French, I was extremely surprised and happy how the classes were conducted. The teachers are very professional, very competent and supportive but moreover extremely nice people who know that teaching is not only about inputing knowledge in their students’ brain, but it’s also about having a good time. 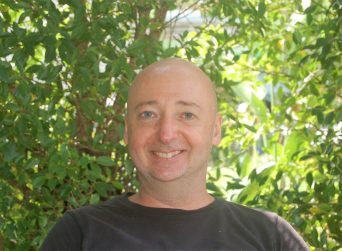 I actually just passed my TESOL certificate while enjoying an awesome human experience." 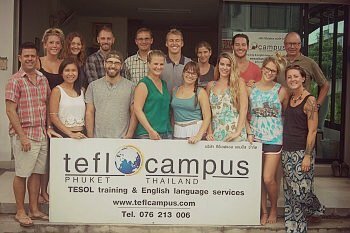 TEFL Campus offers an internationally accredited TESOL certificate that allows you to teach English in Thailand and anywhere else in the world. Our experienced and professional training team will provide all the support you need to find a great TEFL job. 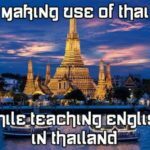 If you are planning to attend to a TEFL Course in Thailand look no further!